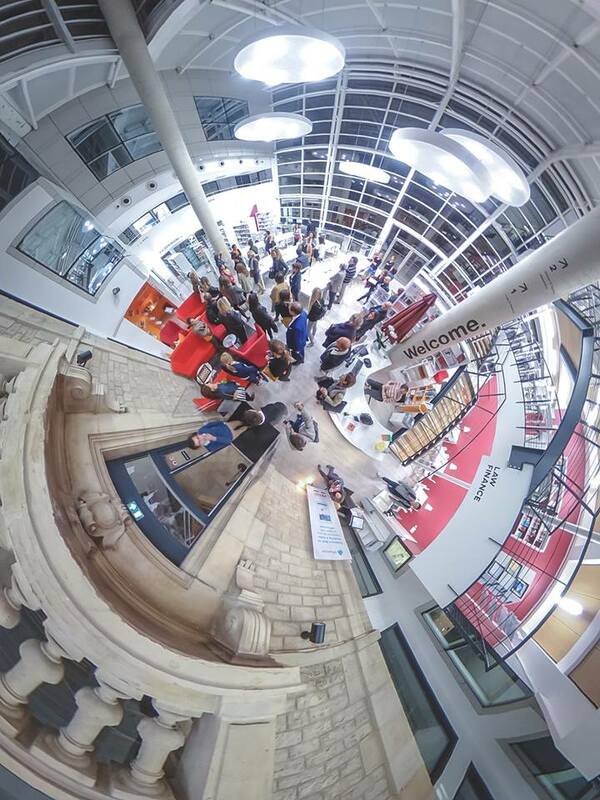 The Welcome Reception on Wednesday evening, Sept. 4th (starting at 19.00), will be held at the new Learning Center of the Burgundy School of Business. 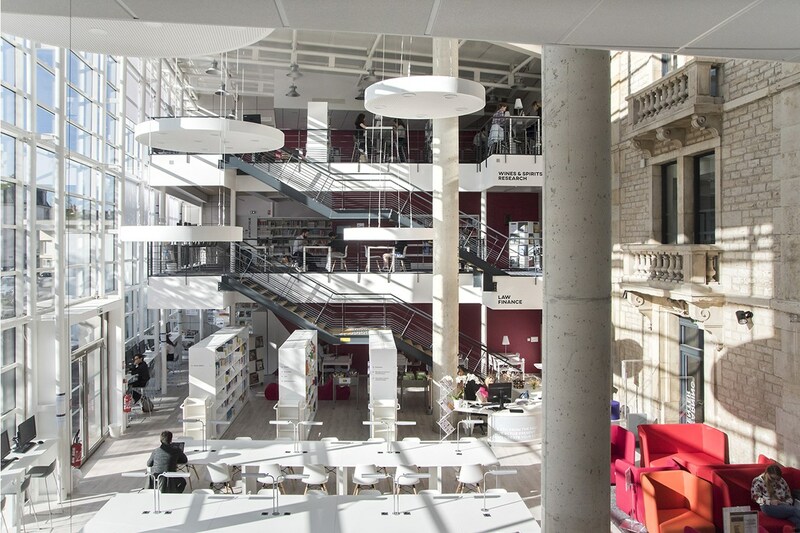 The Learning Center is an open, modern and innovative library space build around the ancient entry door and wall of the Burgundy School of Business, which are 125 years old. We will enjoy nice Burgundy wines and local cheese.